Breath on Paper small group is taking a break between semesters. We’ll be back June 12th. I want to share with you three stories; three stories about healing…my healing from cancer. That sounds kind of yucky but it’s about Deliverance. It’s about what God has done in the Past. I had to remind myself of the greatness of God as I was going through the thralls of a cancer diagnosis. Six years ago when the doctor called me to come back for the diagnosis, I asked if I needed to bring my husband. She said, “Yes.” I knew at that point that it would not be good. The plan was whoever got there first was to wait in the atrium. That was me. I sat down and while waiting, called my sister. “Bobbie, it’s not good.” I whispered. “Do. Not. Inhale!” was her abrupt response. Surround yourself with people who will not inhale. Through out the Bible God says remember, remember, remember! Throughout our journey we have to remember the Greatness of God. I experienced a miraculous healing. This scan shows cancer, this one doesn’t. God is still in the miracle business. “Forget the former things; do not dwell on the past. See, I am doing a new thing! Now it springs up; do you not perceive it? I am making a way in the wilderness and streams in the wasteland.” Isaiah 43:18-19 Forget the past! We must go to the past and mine all the greatness of God. But we serve the Great I Am. Not the Great I Was OR the Great I Will Be. We serve The Great I AM. Isaiah says forget the past. It does not compare to all that I am going to do. We need to live with a holy expectancy. God brings your healing in a completely different way than it will look on the person to your left or to your right. You could compare your healing to someone else’s… but that will not keep you in that place where God is unique in YOUR life. God said, I am doing something brand new. I love that imagery…God pouring water on a dry, dry place. God works with each of us uniquely. Don’t make the way God worked in the past your idle. Let God be original with you. God healed me 6 years ago in a miraculous way. I had faith; I had experienced healing! This time I was living in the past and not allowing God to do something unique. A miracle is not how God healed me this time. I walked through a medical healing; Surgery and Chemo. I have never been so close to God. He was making a river for MY way… pouring water in my dry places. Let God be God! Let Him be unique in your life. God’s goal for the Israelites was never just about them or even about us. God’s heart was that we would be a light on a hill…that we would honor Him before the whole world. It was always about the whole world. For God so loved…the whole world! It is part of our job to proclaim Him to the whole world, to be a light on a hill. That was His plan for Israel and it’s His plan for us! When I was walking through my healing last year and remembering back on the two ways that God healed me…it occurred to me…God heals in 3 ways. Miraculous, Medical and Ultimately. God says there will be no more tears in heaven. We will have new bodies. We will be like Jesus. God heals completely in heaven. It’s the things we cannot see that are eternal. God sees what’s inside. When He looked at David, He looked at his heart. What our heart looks like has more impact on the world than our healing. Besides, none of us get out of this world alive. God cares about your heart. We may or may not receive our next healing this side of heaven. But we do have control over the condition of our heart. READ ALONG WITH US EVERY MORNING AT BREATH ON PAPER. SUBSCRIBE TO HAVE IT SENT TO YOUR EMAIL. 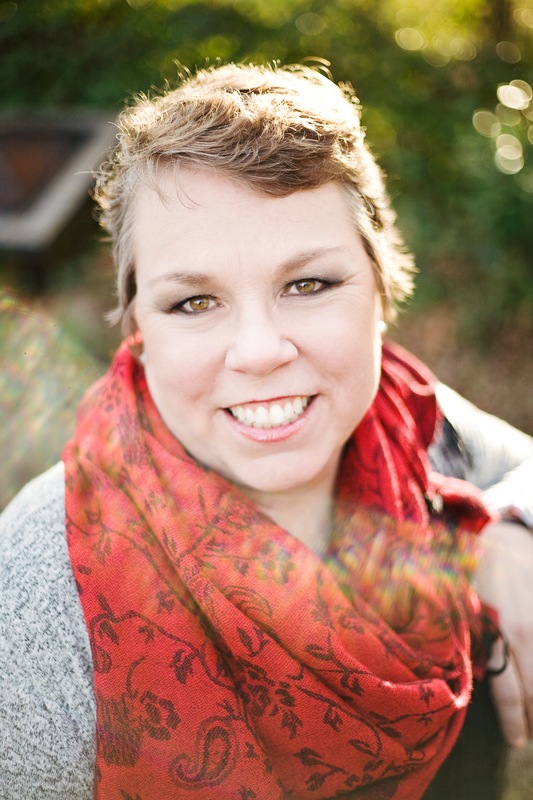 Cindy Willingham is a landscape designer, small group leader, avid encourager, and sinner saved by grace who is eight years new to Birmingham, Alabama. Her sweet husband of 37 years, two married children and four grand-kiddos fill her life with unbelievable fun and sweet snuggles. She thinks God is awesome and that the best adventure starts with saying yes to that still, small voice. ~ To read Cindy’s BoP Bio click here.